The law offices of Paul Staley offers several family law services including: Divorce, Divorce Mediation, Child Support, Child Custody, Paternity, Property Division, DA Support Enforcement, Post-Judgment Motions and assistance with Domestic Violence matters. If either you or your spouse are considering filing for divorce, or legal separation, or if either of you has already filed, you should contact an attorney to help you figure out what your rights are. 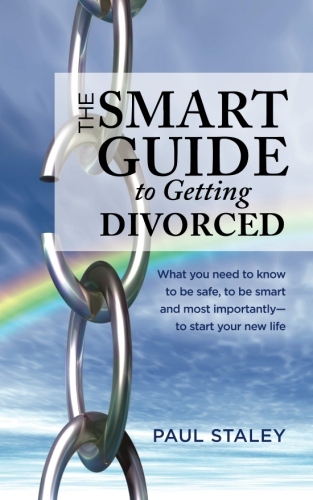 We’ll begin with the assumption that you have tried with your spouse to negotiate your divorce on your kitchen table. Most couples have a hard time with this. The amount of child support that is required in California is based on the time spent with the children and on the amount of earnings of each parent. Twenty years practicing family law has been long enough to see the three most common custody mistakes.These are the fatal mistakes people most often make in Family Court. For the uninitiated, GETTING a custody / visitation dispute through Family Court can be a byzantine and counter intuitive process. Competent and zealous representation is strongly recommended to insure that your rights are protected in a paternity hearing. If the D.A. is looking for you or has found you, it is probably because the other parent of your child or children is or was on welfare (AFDC in California) and the county now wants you to repay the money.